Dr. David Salmons and his wife Linda, were born and raised in Maryland. After responding to the call in the ministry, they moved to Charlotte, NC where he attended and graduated from East Coast Bible College. Since that time, Dr. Salmons and Linda have successful pastored 3 churches, Rockwell Church of God from 1982-1985, Whiteville Church of God 1985-1990, and New Bern Church of God 1990-present. Dr. Salmons is the author of the book, A Small Book with a Big Punch, which is a study on the Book of Jude. 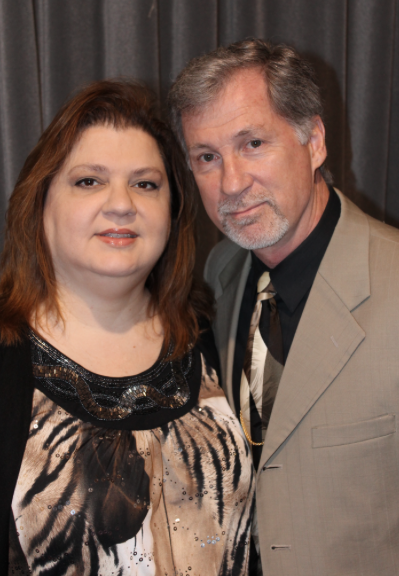 Pastor Salmons and Linda have 2 children, David and Jennifer, and 5 grandchildren. His interests are fishing and hunting. Dr. Doug became a member of the New Bern Church of God in 1988 and later entered into ministry in 2001. He served as the student ministry pastor for 12 years and is currently serving as the Associate Pastor. His passion in ministry is about growing individuals. He has been blessed with a beautiful wife, Denise, two children, Joshua and Christy and 2 grandchildren. He is a fan of the Carolina Panthers and UNC Tarheels basketball. 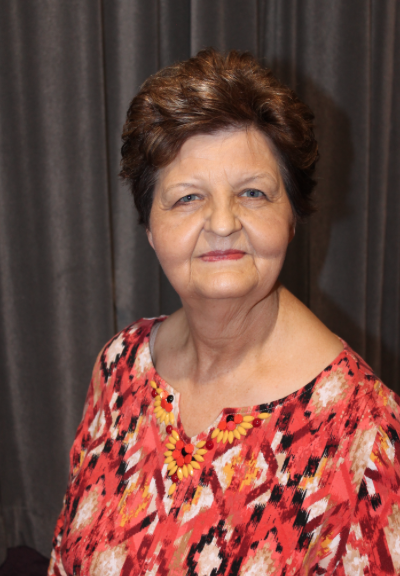 Louise is the receptionist for the New Bern Church of God and has been on staff since 2009. She serves in many capacities in the church. 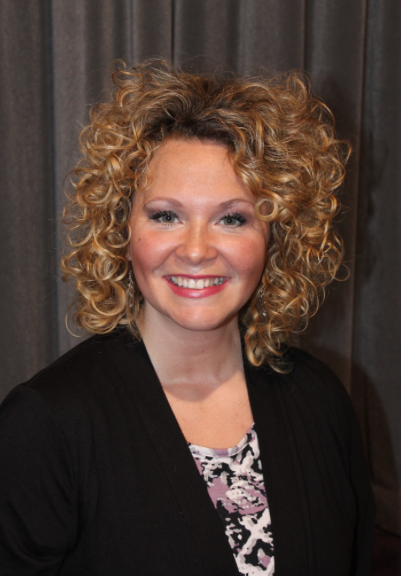 She is a certified Lay Leader in the Church of God having completed Mobilize and receiving 11 different specializations through this powerful program. Her love and passion to serve is a blessing to many people throughout the church and community. 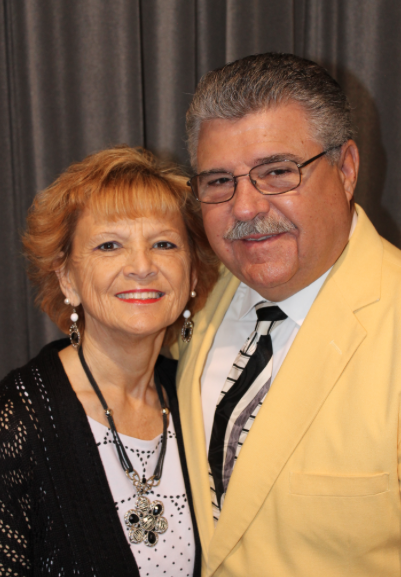 In 1997, Edgar began the Hispanic Ministry in the New Bern Church of God. Under his leadership, this ministry has grown and continues to flourish. 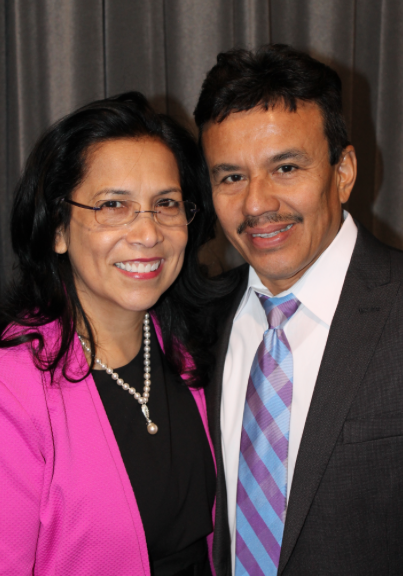 Edgar, along with his wife Martha, strive to build faith and Christian fellowship within the Hispanic community. Rev. Martha also serves as the accountant of the church. Edgar and Martha have two children, Zulay and David.